C.A.R.E.S. | Compassion, Awareness, Responsibility, Empathy and Sustainability. As most of you may already know, 9tro Group was founded back in 2009 and we have the sole objective of being the region’s most influential and authoritative automotive media brand. While this is a never-ending process and we are still working hard to achieve it, we decided earlier this year in 2016 to play a more active role in advocating non-automotive related issues important to society. 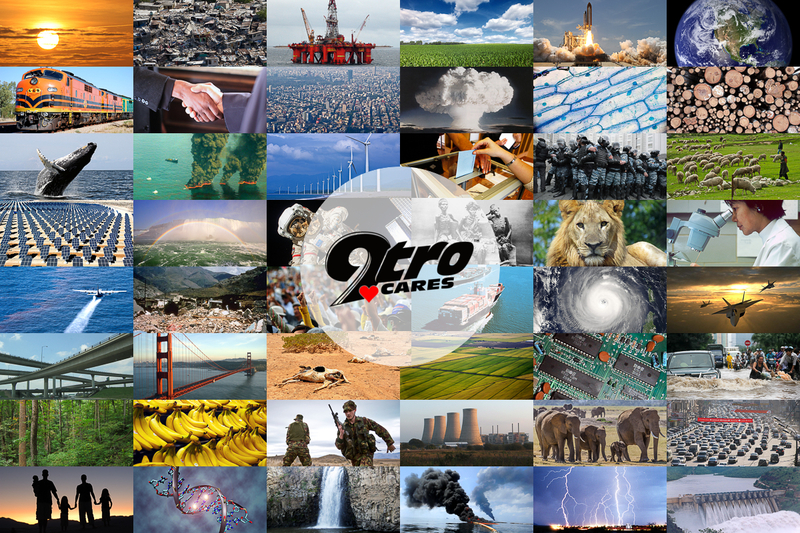 9tro Cares is an initiative designed and structured to create social awareness of current-events, calamities, safety and environmental issues. We hope to leverage on the good brand name of 9tro, to advocate and share positivity. Aside from advocating and sharing, this non-profit initiative of ours will also see us get involved with charity organisations, healthcare and welfare related seminars, as well as various community events. 9tro Cares stands for: Compassion, Awareness, Responsibility, Empathy and Sustainability. Join us on Facebook today to build a better future for tomorrow!